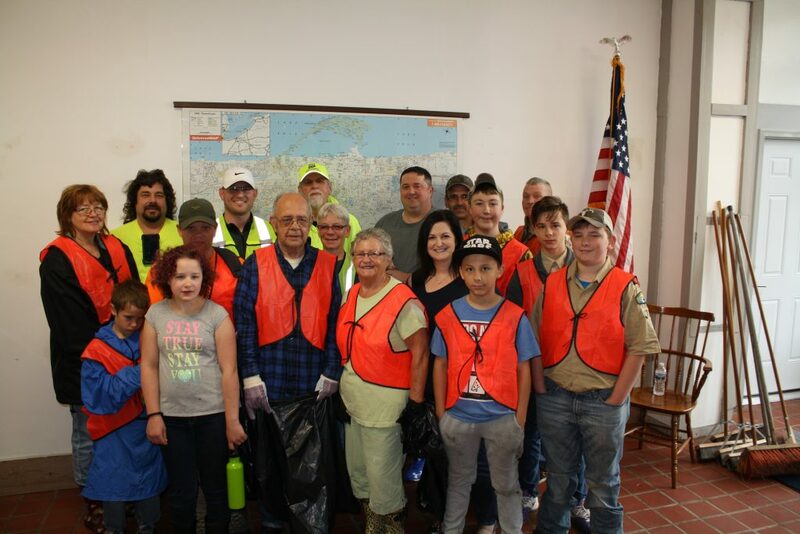 There were 20 volunteers who participated in the UC Clean-up day sponsored by the UC Police Department. That is an increase from 2017. Chief Pernice plans to continue this event annually and is hoping for even more volunteers last year. The event was held on Saturday May 19, 2018 from 10:00 – 1:00. Pizza and other refreshments were served after the event.